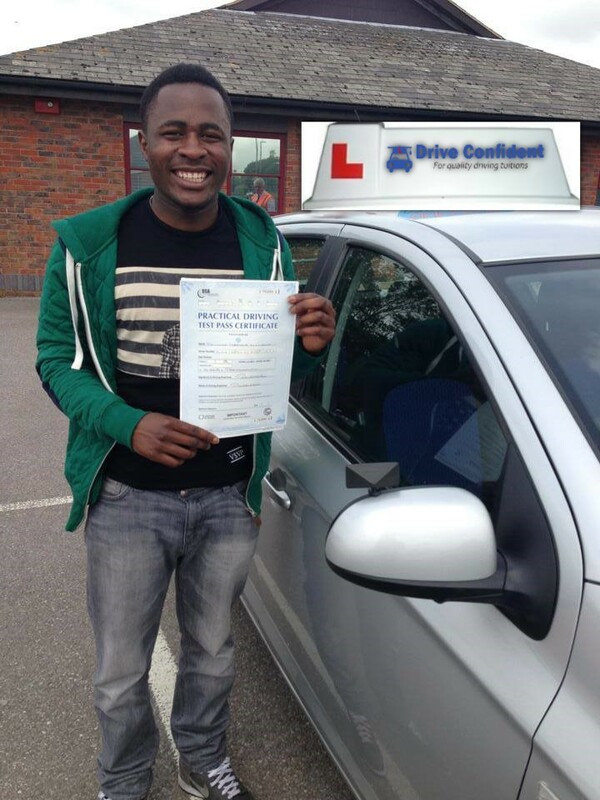 "Dilwar is a brilliant driving instructor who I would highly recommend. 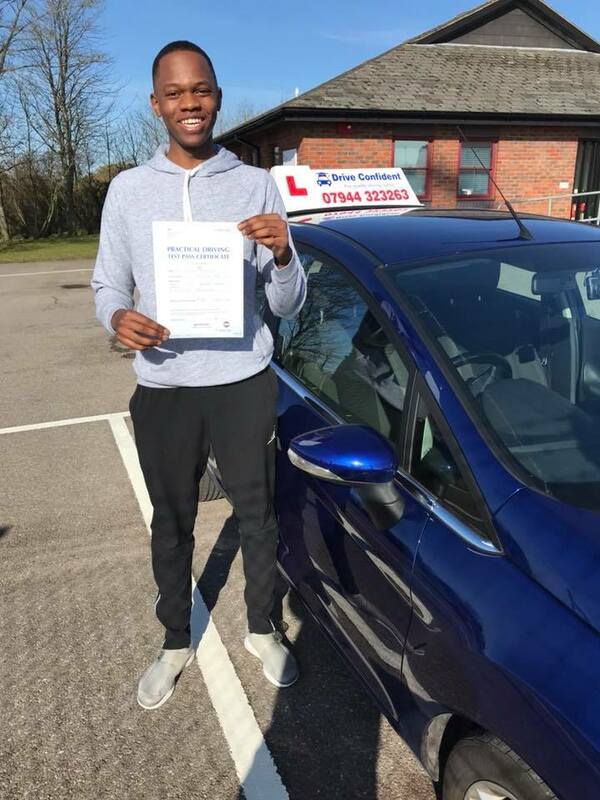 Dilwar is very thorough and patient throughout the driving lessons and helped me to overcome any weaknesses I felt I had. I can confidently say that they were overcome by Dilwar's fantastic teaching skills and knowledge. 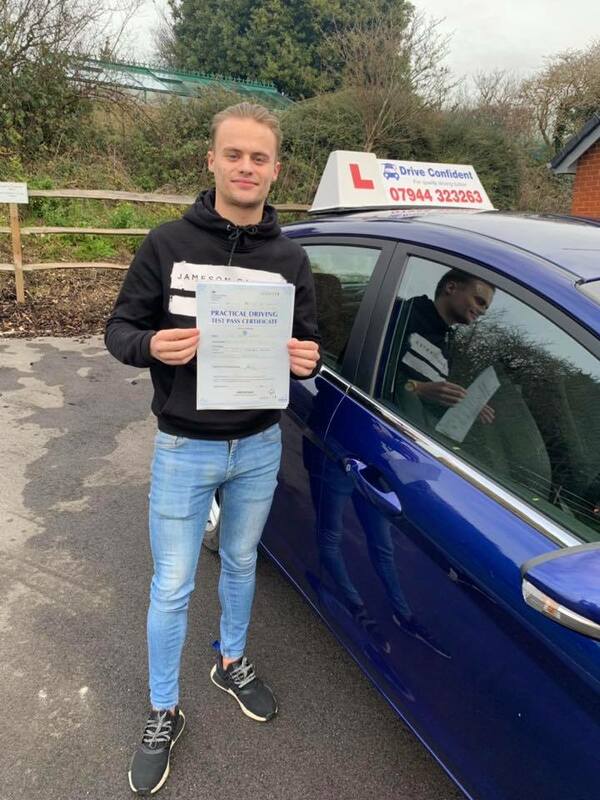 Thank you again Dilwar for helping me to pass my test"
"Dilwar is very patient and persistent. He made sure I didn't give up and he got me over the finish line. 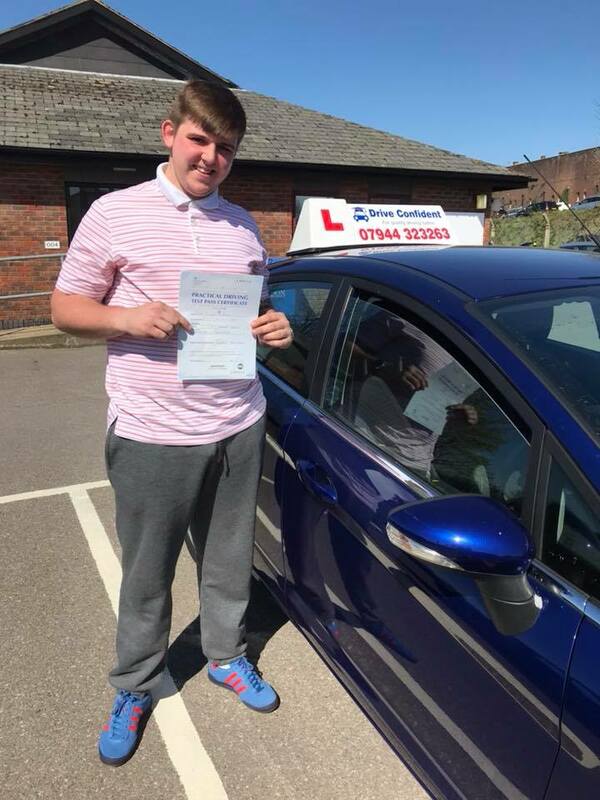 He is very easy to talk to, driving lessons were fun and enjoyable, I learned how to drive safely and confidently. Thank you for helping me pass my driving exam! 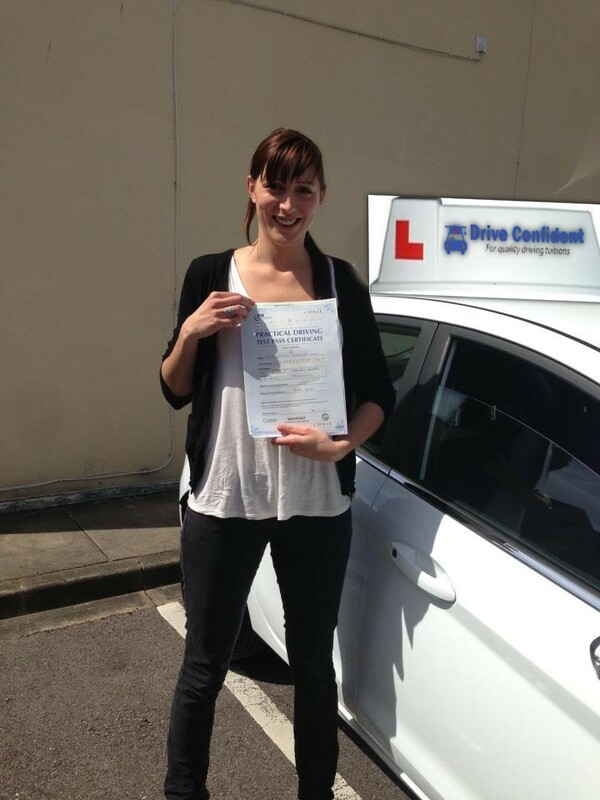 :D"
"I couldn't recommend Drive confident more. Dilwar is a brilliant instructor with a good teaching style. 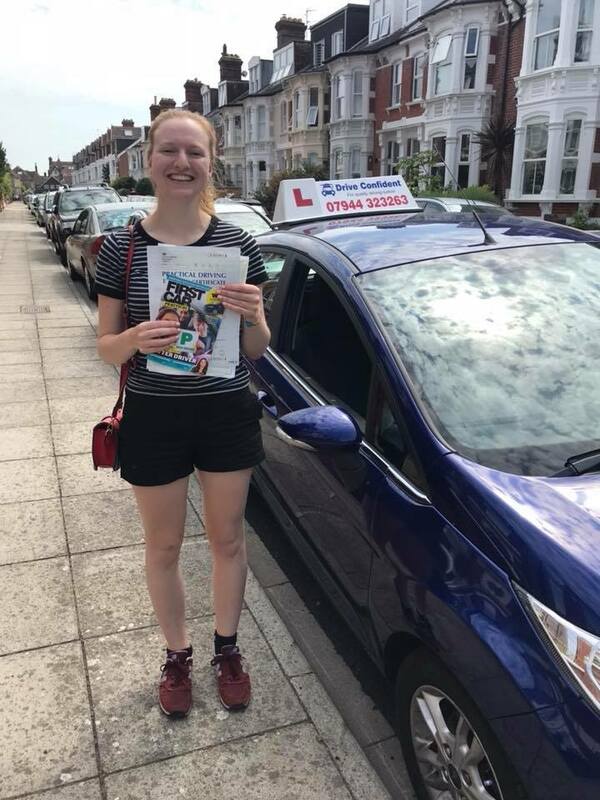 I passed first time with no previous driving experience at all"
"What a Great instructor Dilwar was over the past month! 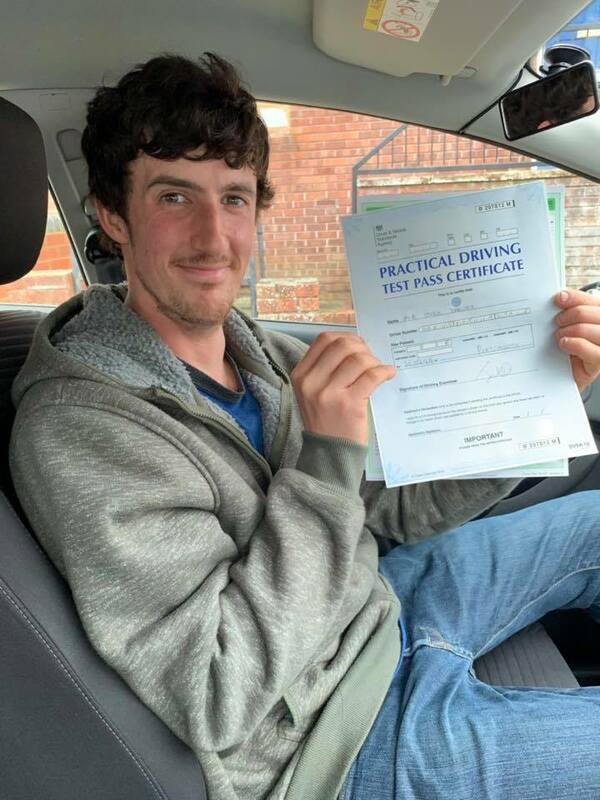 Great price greet instructor and really wants to get the best out of you, has the time and patience for you and you will learn very quickly and I appreciate everything he’s done it get me my driving lesson"
"Would highly recommend Dilwar as managed to pass first time. He makes you feel very confident behind the wheel as well as reassures you when you need it. Also he will answer any questions you have no matter how many times you ask them. 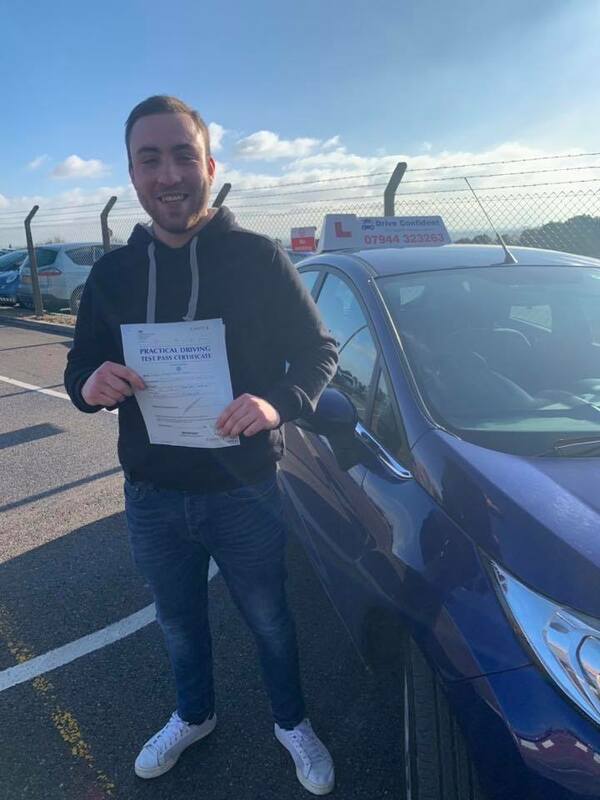 Again would recommend Dilwar to anyone as he’s a great instructor"
"Very patient instructor highly professional couldn’t recommend more"
"Great instructor who takes the time to make sure you understand everything properly . Had patience with me at all stages during learning to drive . And a really nice fella as well"
"Dilwar is an amazing bloke, knows what you need to do and has the best set up for the manoeuvres couldn’t thank him enough!" 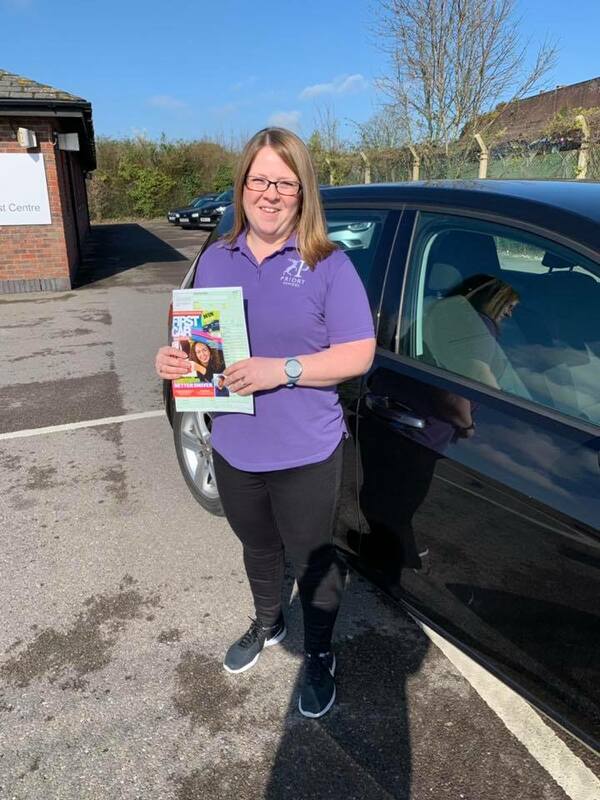 "Great teacher, would definitely recommend Drive Confident! 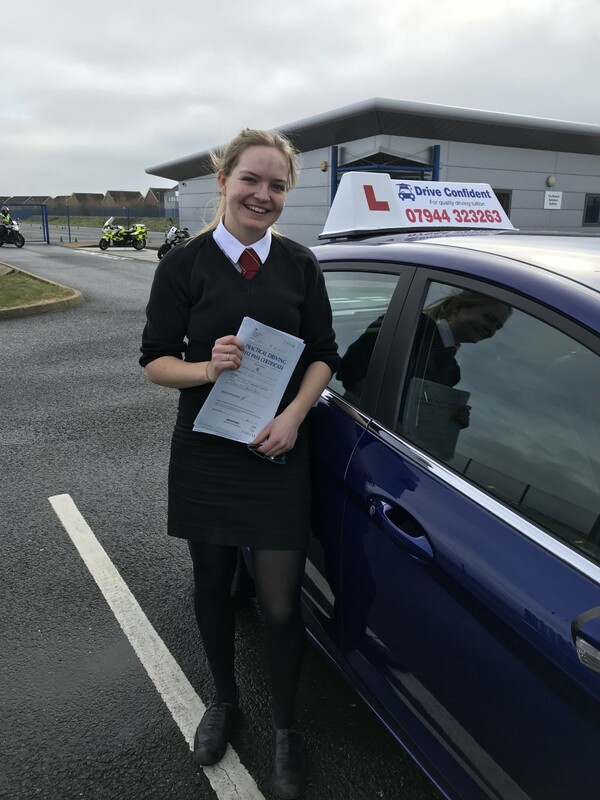 During the lessons I was given thorough feedback on my driving and useful tips to stay safe and confident, which I can put into practice now I have passed. Thank you for helping me improve so much!" Brilliant driving instructor! Really informative and always keeps the lessons fun and interactive. Passed today too!! "Would highly recommend Dilwar to anybody. 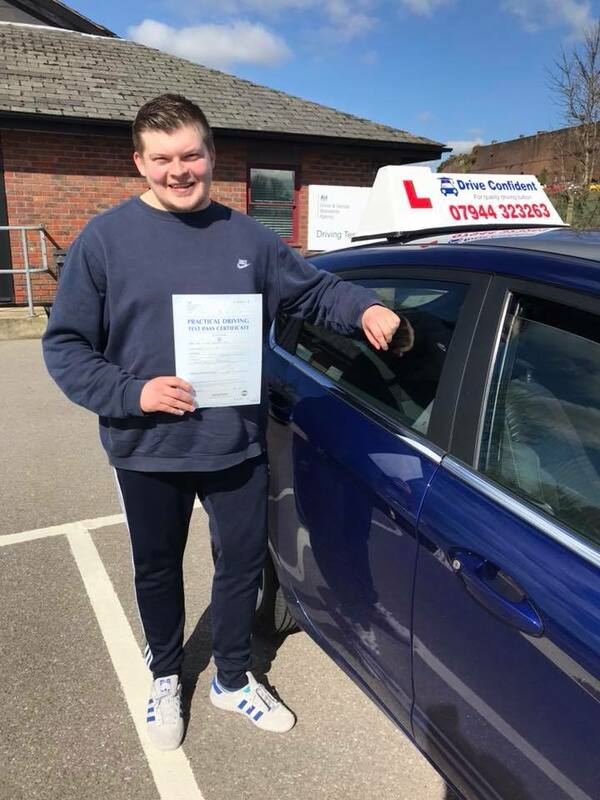 Excellent driving teacher, really enjoyed all of my lessons with him"
"Would highly recommend. 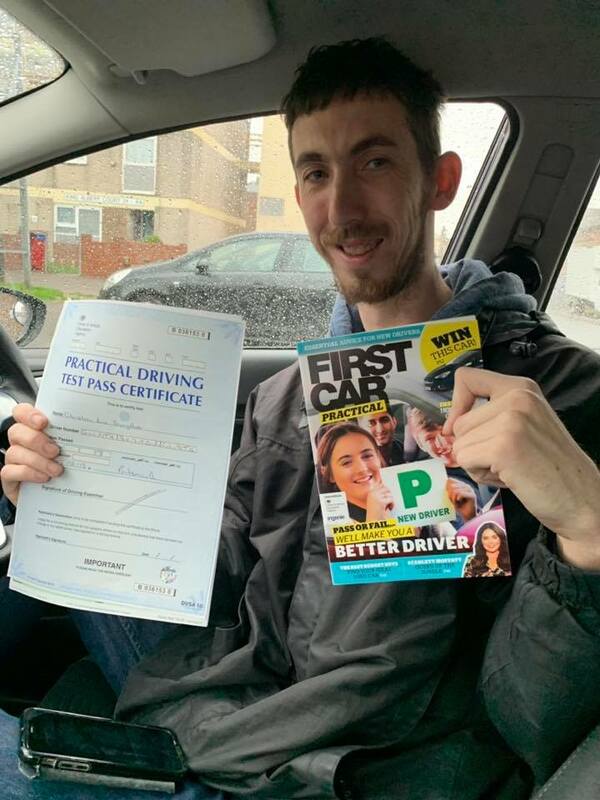 Made me as a driver feel really confident and pass first time thank you very much drive confident"
"I would recommend Dilwar to anyone who is looking to learn how to drive, he is reliable, patient and teaches to a very high standard. You won’t be disappointed"
"I definitely reccomend learning to drive with Dilwar. 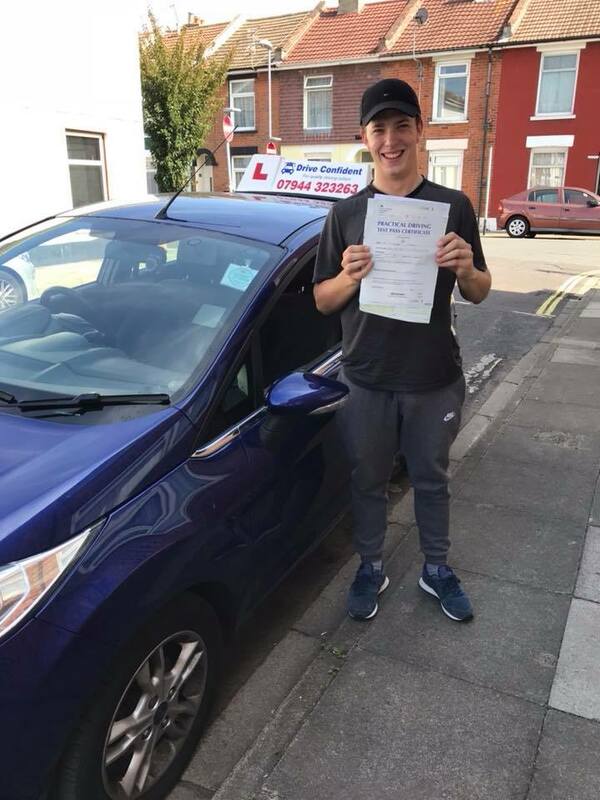 I was a very nervous driver when I first started learning but with his help and reassurance I am now much more confident and have successfully passed my test"
"Learning to drive with Dilwar was really enjoyable, as he was always patient and calm with me in the lessons, and let me know exactly what I needed to work on for next time. 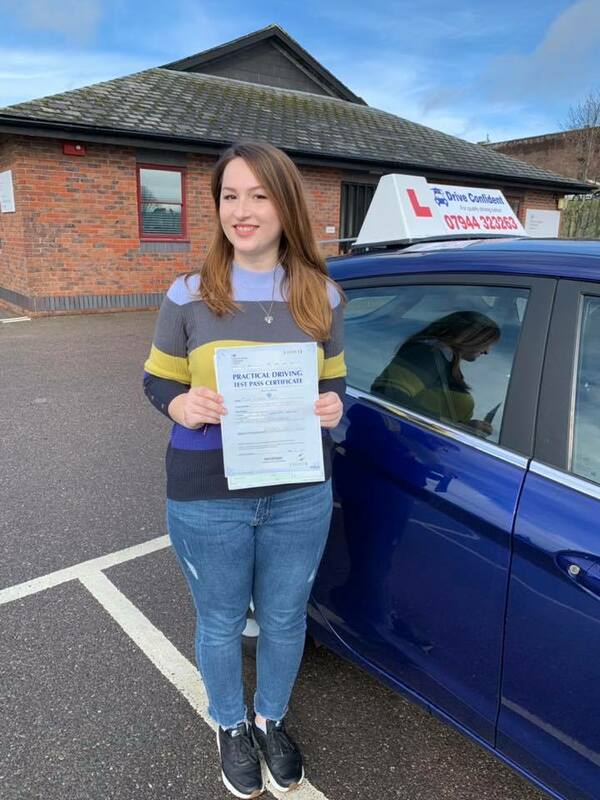 I am really pleased that I passed my test FIRST time and am now much more confident with my driving. 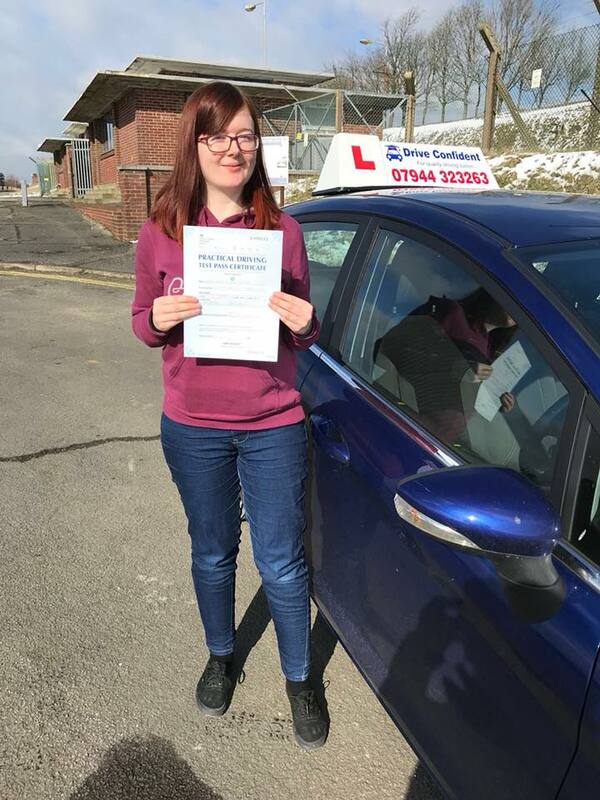 I would highly recommend taking lessons with this instructor"
"I have passed my driving test first time with Dilwar. Who has put his time and effort to ensure that I’m a safe and competent driver on the road. 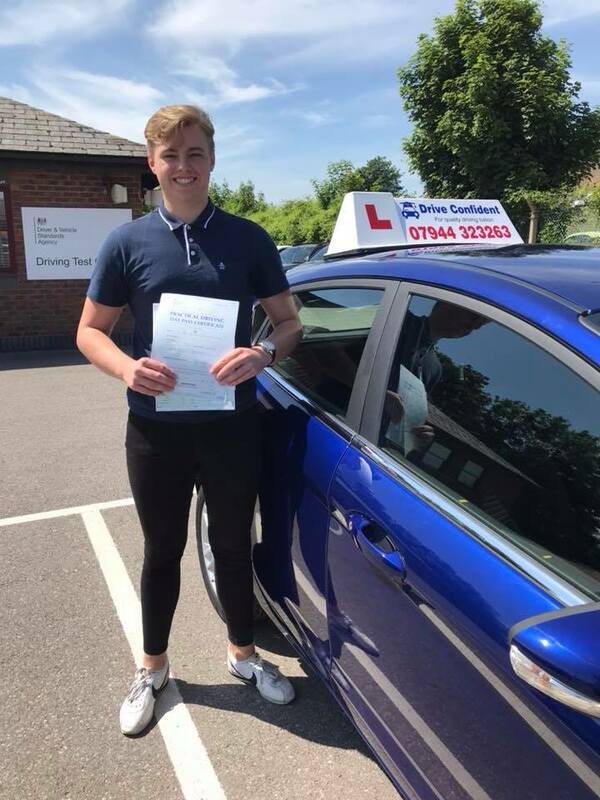 I would highly recommend him"
"Teaching me to drive must have been the challenge of a lifetime! 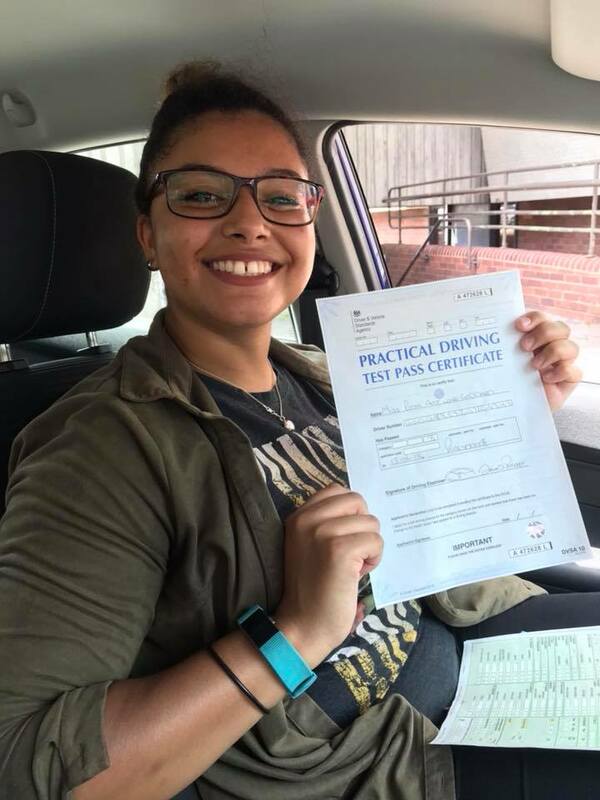 There were times I really didn't think I'd ever be able to drive at all, let alone pass my test! But with Dilwar it was easy! He tailored the lessons to suit my individual needs, was always so enthusiastic, and never lost faith in me! I was panic stricken, overly hesitant, and basically all round terrified of being in the driving seat when Dilwar took me on and now, thanks to him, I've just passed my test! 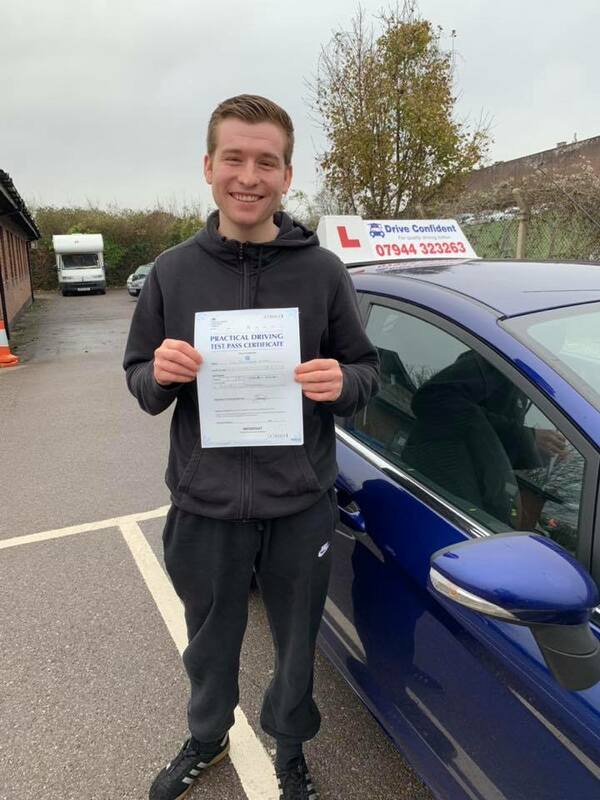 Thank you so much and I'll see you soon for the pass plus course"
"It has been a good experience learning how to drive with Dilwar he has been very patient with me he kept repeating himself at times but in the end it got through and as a result today I have passed I would highly recommend anyone do their lessons with Dilwar he offers a very high stand of driving lessons thanks again Dilwar see you for the pass plus"